W.T. and proud of it!!! 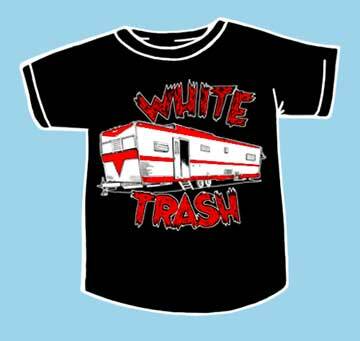 You don't have to be trailer trash to dig this cool design.... But if you drive a BMW, this is probably not for you... A mobile home is a noble home..